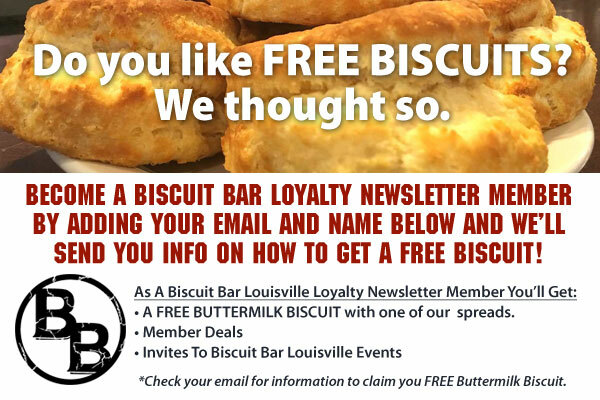 Biscuit Bar Louisville… Colorado’s best place for scratch made buttermilk biscuits, breakfast sandwiches, and cold brewed coffee. 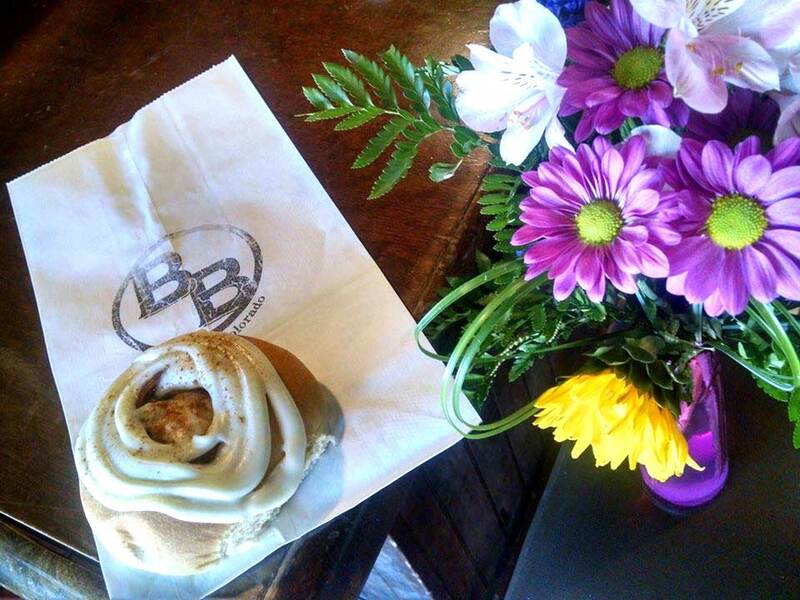 Here at Biscuit Bar we want to put a delicious biscuit in everyone’s hand. 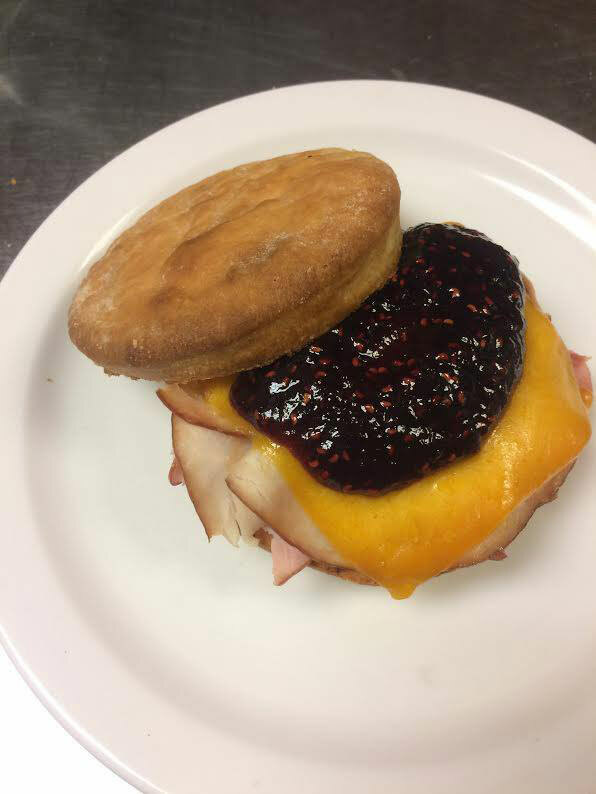 Try our Monte Cristo Biscuit Sandwich made from scratch or one of our other delicious sandwiches like the Pulled Pork, Cheddar & Apple Butter or the Biscuit Cordon Blue. And enjoy a Cold Brewed Coffee with your breakfast. Click Here to see our whole menu. We are sure you’ll find your favorite style of biscuit or you’ll just love them all. Our Cinnamon Rolls are enough to make any day great. Stop by and try one, pair it with a Hot “Toddy” Smooth Brew. You’ll be happy you did. You have subscribed. Please check your EMAIL to confirm your subscription.